Kim Kardashian Raves About Kanye West’s Mysterious Sunday Service! 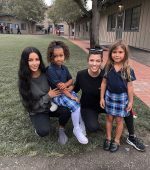 Home › Kim Kardashian › Kim Kardashian Raves About Kanye West’s Mysterious Sunday Service! 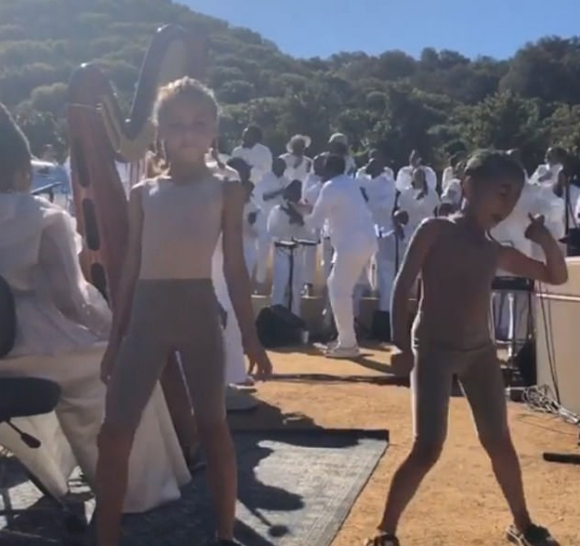 In the latest issue of Elle magazine, Kim Kardashian discussed husband Kanye West‘s enigmatic Sunday Service, which is usually located on the outskirts of Los Angeles, and always features an enormous gospel choir and a live band. Related: Kanye West Is ‘Happy’ In LA & No Longer Wants To Move To Chicago! Despite the “Christian vibe,” the weekly event is inclusive to individuals of all faiths. 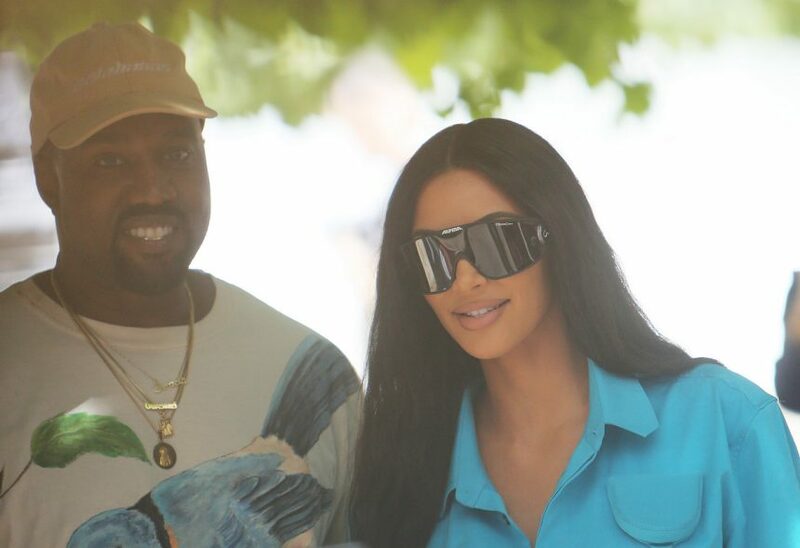 As we reported, attendees are treated to a brunch before the service — which has taken place in several locations around Los Angeles, including Kimye’s Calabasas home. 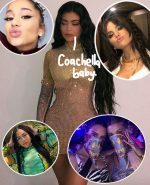 In order to keep the event top secret, guests are reportedly required to sign a non-disclosure agreement before they attend — but that doesn’t stop the KarJenner sisters from sharing clips from the service on their respective Instagram pages. In fact, Kim has regularly posted videos showing Kanye’s choir singing gospel versions of his songs like Jesus Walks, Lift Off, and Father Stretch My Hands, Pt. 1. The Church of Yeezy has reportedly also attracted A-listers including Katy Perry, Orlando Bloom, Tyler, the Creator, Courtney Love, and David Letterman. Of course, KarJenners — including Khloé Kardashian and Kendall Jenner — are all regular members. In fact, the public will soon get a chance to experience Kanye’s spiritual extravaganza. 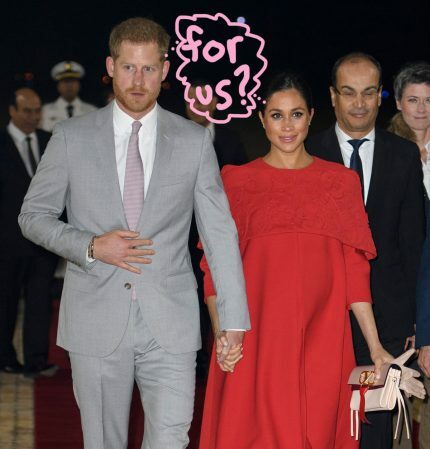 As we reported, the 41-year-old announced he’ll be putting on an Easter Morning Sunday Service at Coachella later this month. In the interview, Kim also opened up about her negotiating skills, which she has learned from mom Kris Jenner. 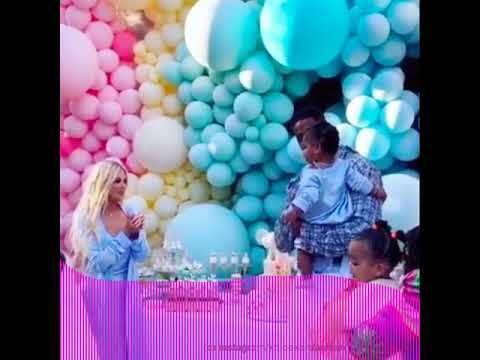 Speaking of her kids, Kim revealed she is concerned with how her littles ones — North (5), Saint (3), and Chicago (14 months) — will react to baby #4, a boy carried via surrogate.